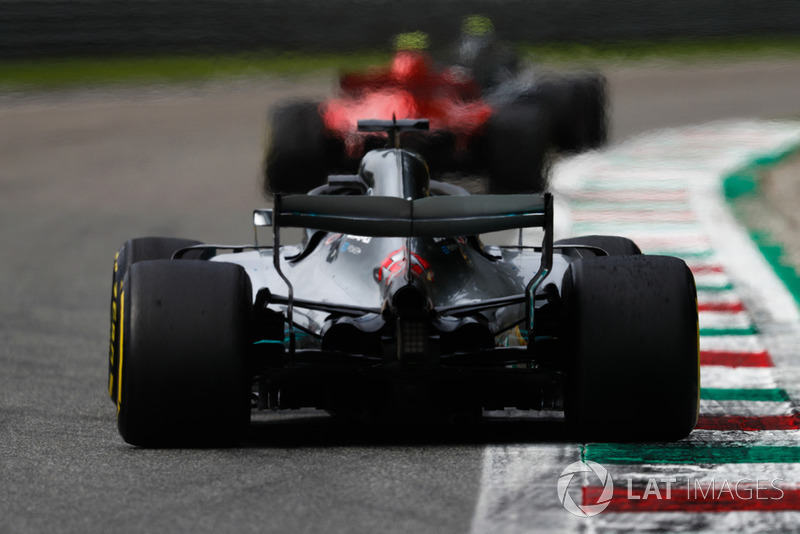 Mercedes has tasked its engineering team with understanding why Ferrari’s straightline speed advantage disappeared in the Italian Grand Prix, after the Maranello cars held a clear edge throughout practice and qualifying. Ferrari has a slight power advantage at the moment, and its performance has been further boosted by an energy deployment characteristic that allows it to accelerate much better out of corners. 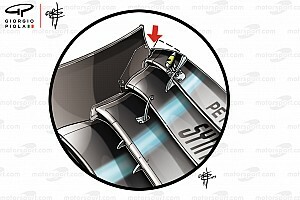 That speed edge in the early phase of straights prompted questions from Mercedes earlier this year about the legality of Ferrari’s double battery system, but the FIA has given the Italian team the all-clear. 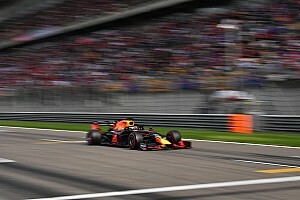 Now, after turning the tables on Ferrari in a thrilling Italian Grand Prix, Mercedes says one of its tasks is to understand why its cars were suddenly a match for its rivals just a day after being beaten in the battle for pole. 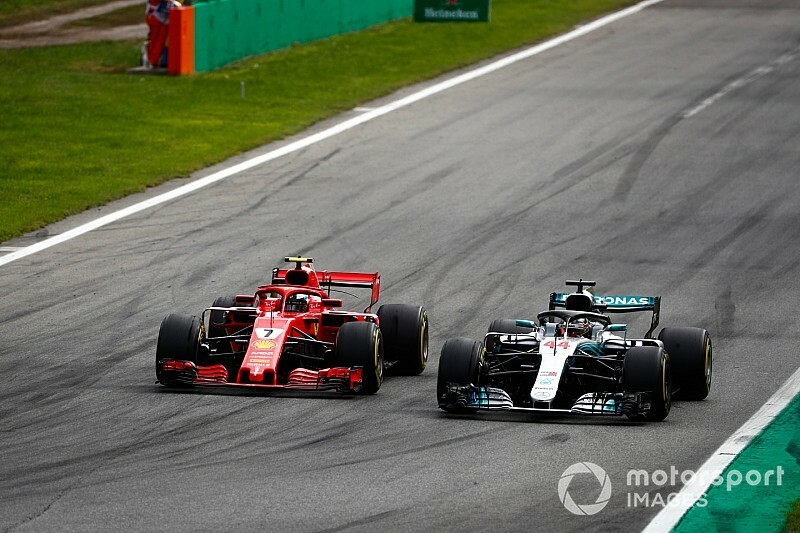 Asked if the team had an answer as to why there was nothing separating Ferrari and Mercedes in their speed profiles in the race, Mercedes boss Toto Wolff said: “No, I don’t understand it. The performance pattern has completely changed from yesterday to today, and I haven’t got an explanation yet. Wolff suspects that some of the answer may come from Ferrari being able to run certain engine modes in qualifying that it does not have available in the race. 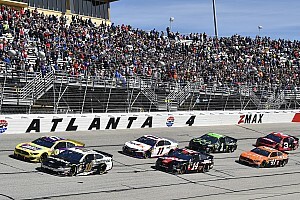 “It looks like the performance that they are able to deploy on one lap is maybe something that they cannot replicate throughout the race,” he said. As well as the straightline speed change, Mercedes believes that its own progress was a factor in it being able to take the fight to Ferrari a week after it was defeated in Belgium. 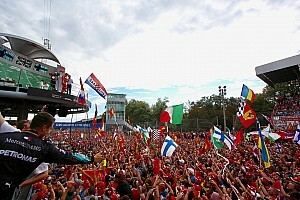 “I am very proud of the work the team have done, all the engine guys and the chassis guys from Spa to Monza,” added Wolff. 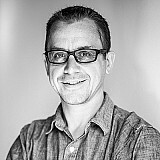 “We have understood the car better. We have understood the tyres better. We have added some performance and, even if Saturday didn’t show it because we couldn’t qualify on pole, I felt that we’ve done some good work over the last couple of days.